Our Websites are designed to sell your products or services. A website produced by our experienced search engine optimisation (SEO) and e-Marketing staff will perform far better in organic search engine results - bringing more customers to your business. We pride ourselves on achieving first page Google results for useful keywords, for our clients. 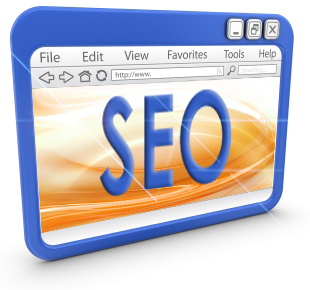 Our search engine optimisation service is oriented towards local searches, i.e. most suitable for small businesses who mainly work within a particular geographical area. However, we can improve your search engine result position (SERP) whatever the size of your business.